Few novels have caused as much debate as Hubert Selby Jr.’s notorious masterpiece, Last Exit to Brooklyn, and this Penguin Modern Classics edition includes an introduction by Irvine Welsh, author of Trainspotting. Described by various reviewers as hellish and obscene, Last Exit to Brooklyn tells the stories of New Yorkers who at every turn confront the worst excesses in human nature. Yet there are moments of exquisite tenderness in these troubled lives. Georgette, the transvestite who falls in love with a callous hoodlum; Tralala, the conniving prostitute who plumbs the depths of sexual degradation; and Harry, the strike leader who hides his true desires behind a boorish masculinity, are unforgettable creations. 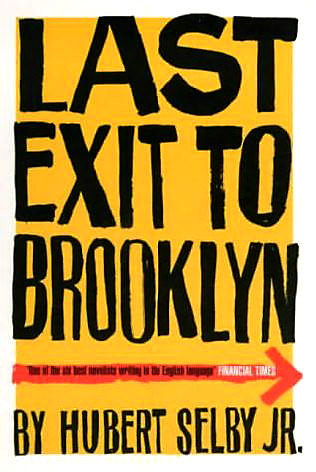 Last Exit to Brooklyn was banned by British courts in 1967, a decision that was reversed the following year with the help of a number of writers and critics including Anthony Burgess and Frank Kermode. 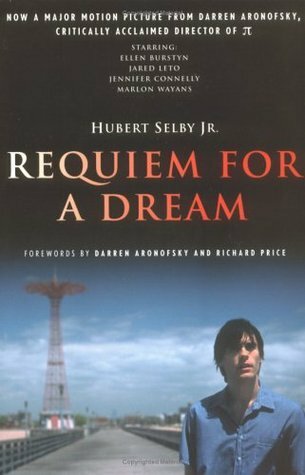 Hubert Selby, Jr. (1928-2004) was born in Brooklyn, New York. At the age of 15, he dropped out of school and went to sea with the merchant marines. While at sea he was diagnosed with lung disease. With no other way to make a living, he decided to try writing: ‘I knew the alphabet. Maybe I could be a writer.’ In 1964 he completed his first book, Last Exit to Brooklyn, which has since become a cult classic. In 1966, it was the subject of an obscenity trial in the UK. 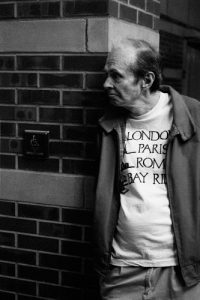 His other books include The Room, The Demon, Requiem for a Dream, The Willow Tree and Waiting Period. Harry White is a man haunted by a satyr’s lust and an obsessive need for sin and retribution. The more Harry succeeds — a good marriage, a good corporate job — the more desperate he becomes, as a life of petty crime leads to fraud and murder and, eventually, to apocalyptic violence. 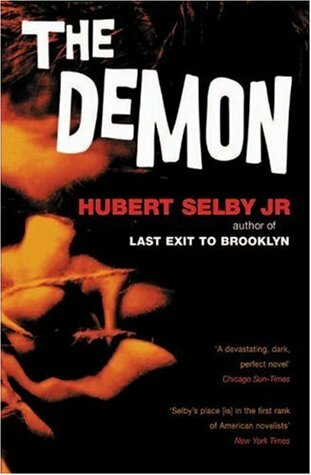 Author of the controversial cult classic, Last Exit to Brooklyn, Hubert Selby began as a writer of short fiction. He plunges the reader head-first into the densely realized worlds of his protagonists, in which the details of daily life rub shoulders with obsession and madness. Although fundamentally concerned with morality, Selby’s own sense of humility prevents him from preaching. He offers instead a passionate empathy with the ordinary dreams and aspirations of his characters, a brilliant ear for the urban vernacular and for the voices of conscience and self-deceit that torment his characters. In Coney Island, Brooklyn, Sarah Goldfarb, a lonely widow, wants nothing more than to lose weight and appear on a television game show. She becomes addicted to diet pills in her obsessive quest, while her junkie son, Harry, along with his girlfriend, Marion, and his best friend, Tyrone, have devised an illicit shortcut to wealth and leisure by scoring a pound of uncut heroin. Entranced by the gleaming visions of their futures, these four convince themselves that unexpected setbacks are only temporary. Even as their lives slowly deteriorate around them, they cling to their delusions and become utterly consumed in the spiral of drugs and addiction, refusing to see that they have instead created their own worst nightmares. Secluded in his remand cell, a small-time criminal surrenders himself to sadistic fantasies of hatred and revenge. 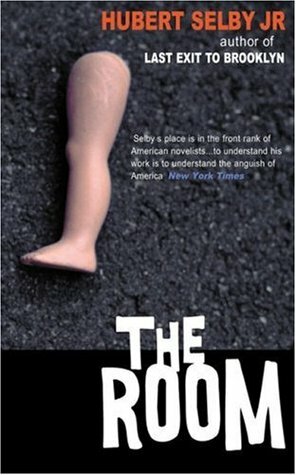 Selby’s second novel is a claustrophobic descent into the tormented soul of a man trapped in a loveless society. The voice so filled with nostalgia that you could almost see the memories floating through the blue smoke, memories not only of music and joy and youth, but perhaps, of dreams. They listened to the music, each hearing it in his own way, feeling relaxed and a part of the music, a part of each other, and almost a part of the world.